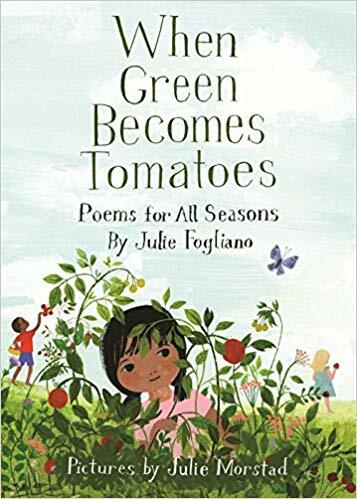 The reading material for young children is increasingly becoming non-fiction; Galápagos Girlmakes comes at the perfect time; it is an excellent addition to a child’s library even though it has enough facts to educate any adult. 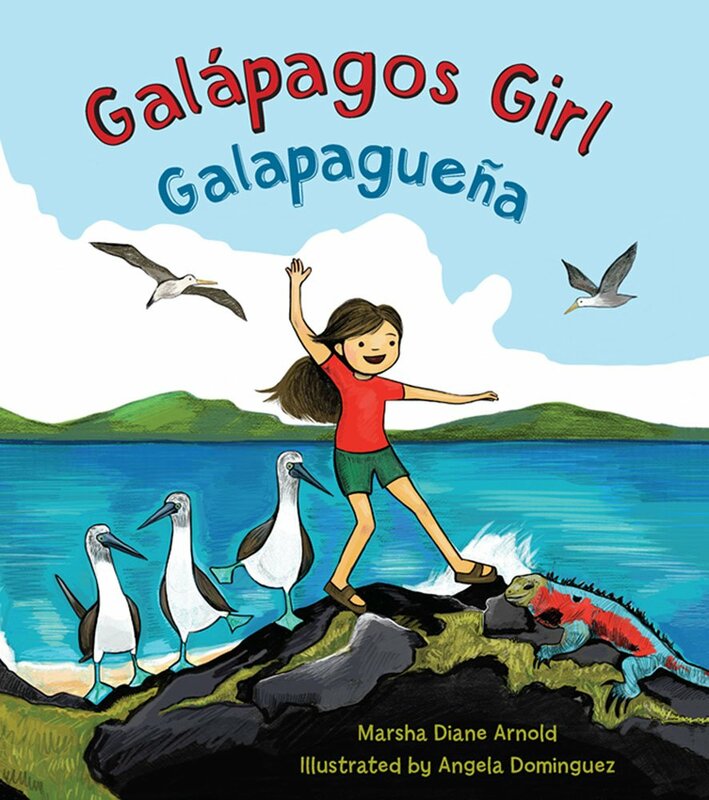 It is a true story of a girl who was born and grew up in the Galapagos Islands. We are introduced to her childhood playmates whether blue-footed boobies, sea lions or some other extraordinary creature that populates these islands. The text is in both Spanish and English. The illustrations by Angela Dominguez are colorful and brilliant. 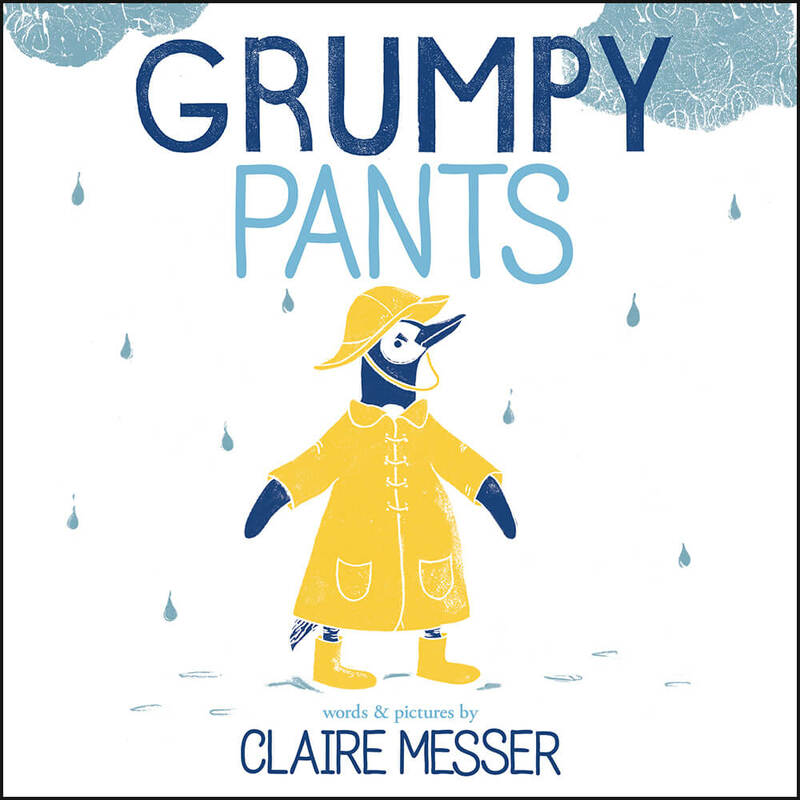 Without being preachy, this is also a story that empowers young girls and budding ecologists. The authors note at the end of the book tells the true story of the Galapagos Girl. There is also information about the islands and fun facts about the many animals. It includes an unusual, yet fantastic, section for a children’s book, an extensive bibliography. 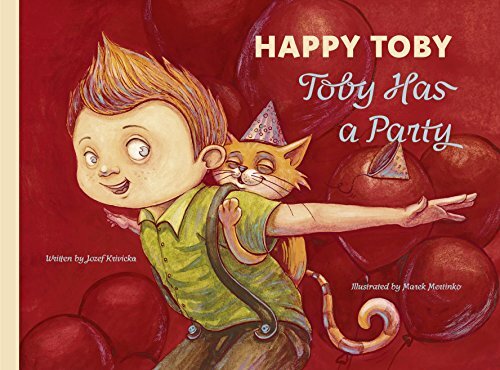 The book is one that children will be inspired by and will enjoy for many years.